« Will Your Domino Change the World? What does it mean for a dad to “lead” his family? If my own dad wasn’t a great example, how can I figure out what to do? How can I really enjoy my dadhood? 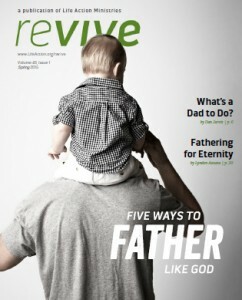 Download your free copy here, and pass it along to all the dads you know. > print it out/make copies/etc. We have a lot of work to do. Let’s get started!